Below is an update signed by the acting President of the University of Benin Students Union Government. 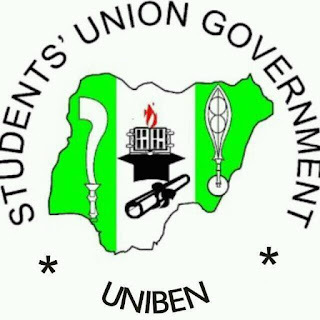 Greetings from the STUDENTS UNION GOVERNMENT to the over 77000 and 1 ARTICULATE and INTELLECTUALLY DRIVEN UNIBEN STUDENTS in the most prolific citadel of learning,HAPPY DEMOCRACY DAY to you all,we believe you have been fine and that you had the best holiday ever given the time frame,Quickly we would like to use this medium to thank God for keeping us thus far,to that note we are grateful to Almighty God for his infinite Grace for protecting us against all odds. Without much ado we want to inform all UNIBEN STUDENTS that the school officially resumed on Sunday 27th of May,while lecture commenced on Monday 28th of May 2018,we therefore enjoin all students to resume fully and on time in order to adjust and be well prepared for the semesters academic activity. Noticeably,students who have been allocated bed spaces in various halls of residence are advised to clear their bed spaces on time in order to avoid forfeiture of already allocated bed spaces and avoid unnecessary Harassment from porters in the halls of residence. Categorically,all students are encouraged to be security conscious and vigilant at all times and report any suspicious activity to the security department,as our attention has been drawn to various forms of extortion and intimidation of students by some uncanny individuals,we urge all students to promote peace through virtue and refrain from committing crimes which disrupts ones academic pursuit as the welfare of UNIBEN STUDENTS remain our priority. 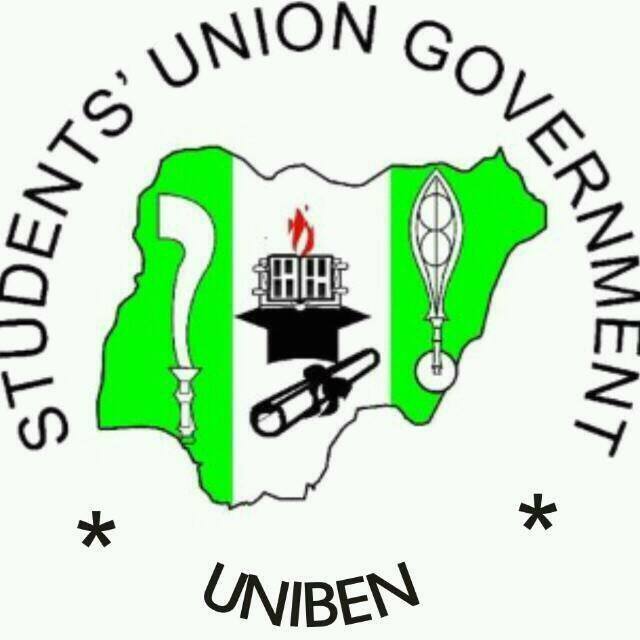 The students union Government enjoins and entreats UNIBEN STUDENTS to expect the best from the union as the Students union Government(SUG) reassures them of its total commitment to the progress of Uniben students. As part of measures to promote synergy and unionism among Uniben students and Nigerian students at large in a world driven by positive competition,the students union Government will be hosting its annual NATIONAL ASSOCIATION of NIGERIAN STUDENTS WEEK(STUDENTS WEEK), VICE CHANCELLORS CUP,LEGAL SYMPOSIUM and a host of other exciting Social and Educational programme. 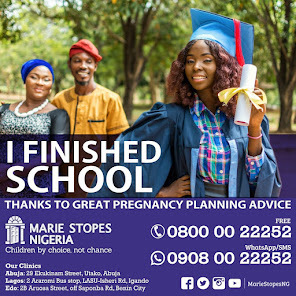 The students union Government deeply appreciates all UNIBEN students for their continued support thus far and appeals that all hands should be on deck as it is only through collective effort that progress can be actualised,to this end, the unwavering support of all UNIBEN students is deeply appreciated. In conclusion,we pray that the Good lord will grant those who are yet to resume journey mercies back to Campus and protect all those already on campus,the SUG reaffirms its zeal towards making UNIBEN and UNIBEN STUDENTS BIGGER and BETTER..GOD BLESS US ALL.